I got the wedges, peplum top, and a few more printed pieces. On the West Coast, it became available before 11pm. So glad TargetStyle was tweeting with frequent updates! I shopped in store this morning, and it was very quiet. I took some fitting room photos for my blog review, and I’m very excited to wear my new finds! Melissa, I’m so glad you such great luck! Sounds like we have similar taste! I checked out (and bookmarked) your blog…the peplum top is absolutely adorable on you…I can’t wait to get mine. 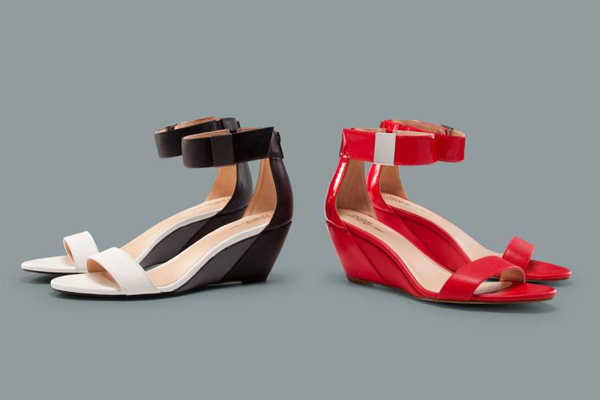 Love the wedges and the multi-colored flats! 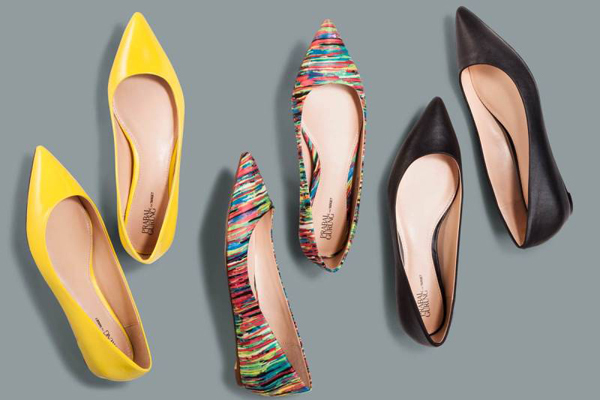 Happy to see pointy-toe flats. I’m definitely a pointy-toe girl!